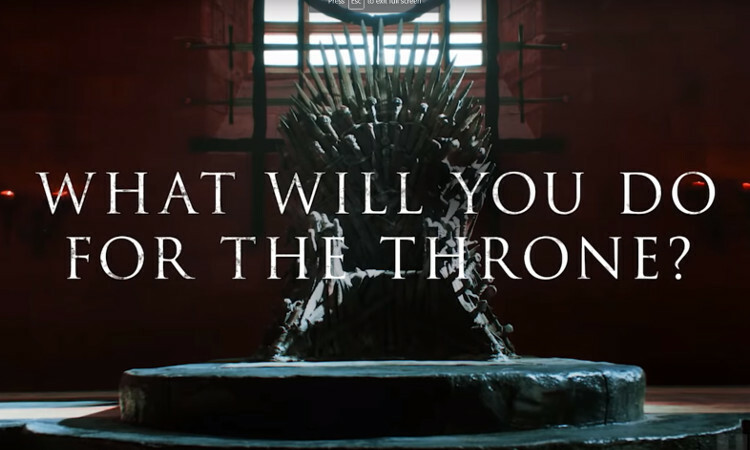 Before the start of its final season, HBO and Game of Thrones put together a collage of images and clips of fans all over the world expressing their love of the grand fantasy series through their talents, whether it be art, cosplay, music, or anything else. As fans of the show as well, we totally admire the works of fellow fans, so this official fan anthem that recognizes their supporters was completely appreciated. Game of Thrones returns to HBO on April 14th.